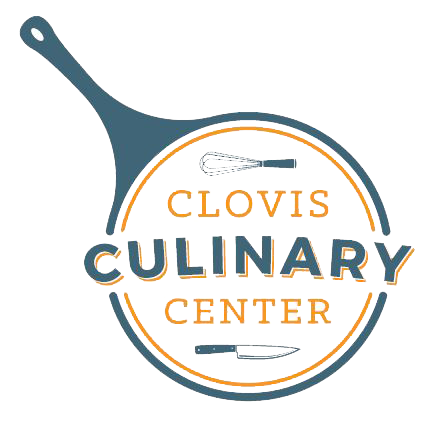 Our vision is to provide kitchen space and create a business incubator to help assist and facilitate commercial culinary success. It's the ideal facility to support local chefs, entrepreneurs and foodies with their goals. Learn more about what's coming soon by watching the video!